Dr. Hannah DePaul is now a Sports Certified Specialist!!! 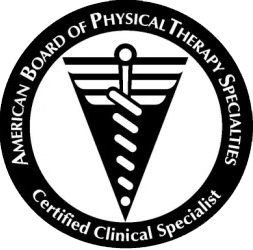 Congrats to Dr. Hannah DePaul on achieving a very high standard of becoming a certified Sports Clinical Specialist (SCS)… only 1 of 33 currently in the state of Michigan. Not only is she a Doctor of Physical Therapy from one of the most respected PT Schools in the country (Duke), she is also a Certified Strength and Conditioning Specialist through the NSCA. All of this combined has created one of the most gifted and efficient sports medicine physical therapists in the region, helping our clinic deliver optimum care to our patients and athletes. Call our clinic to set up a physical therapy appointment with Hannah or Brian to help you better understand your injuries, pains and further optimize your performance in your sport and in daily life! http://adamssportsmedicine.com/wp-content/uploads/2017/10/adamslogo.png 0 0 badams http://adamssportsmedicine.com/wp-content/uploads/2017/10/adamslogo.png badams2016-06-15 11:55:202018-01-05 12:01:27Dr. Hannah DePaul is now a Sports Certified Specialist!!! Sometimes it pays to set goals and get outside your comfort zone. It creates accountability. It creates structure and focus. It can also create fear, stress and anxiety. That is why so many people fail to push their limits. 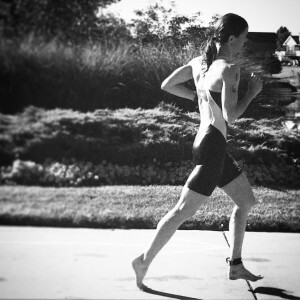 Best of luck to all of our staff (Hannah and Brian) and countless patients, athletes and training partners that will be pushing their limits and getting outside of their comfort zone this weekend at the Grand Rapids Triathlon. 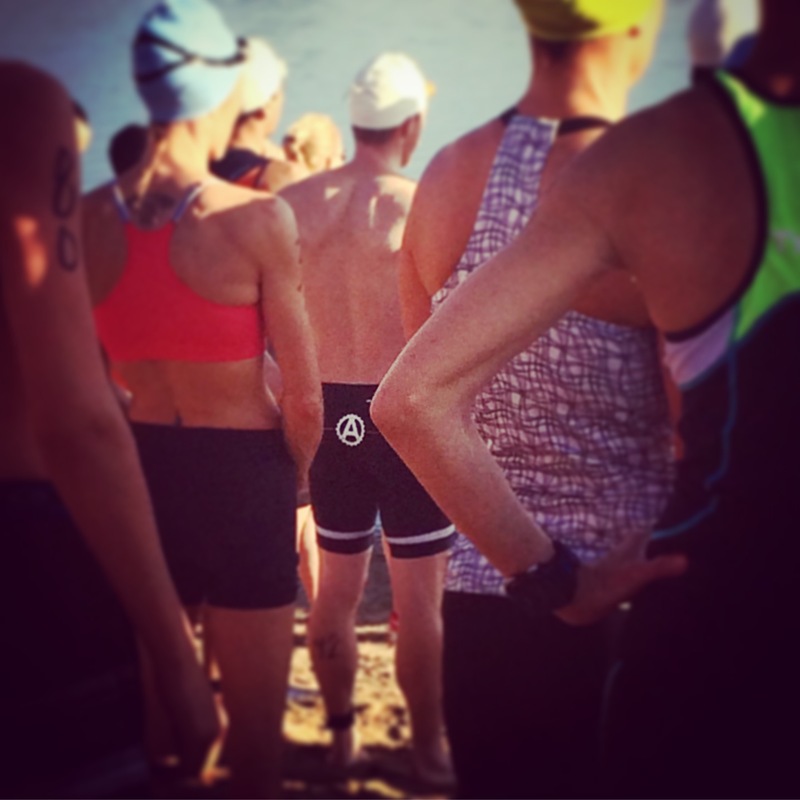 Whether it is the sprint distance, aquaman, Olympic or Half Ironman distances, our staff will be sending you positive energy and good cheers!